Looking to play for 7,500 CHP on the weekend? 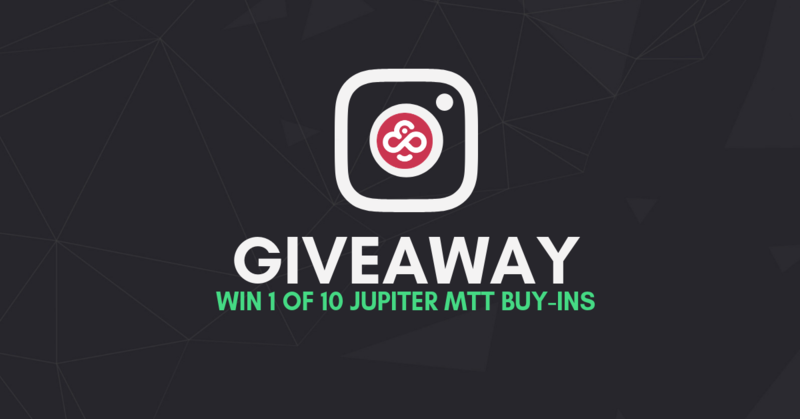 This week you can win 1 of 10 entries to our Jupiter MTT on September 15! All you need is your Instagram account, a few free seconds, and a stroke of luck. We will announce the winners on Saturday morning at 9:00 GMT. Good luck at the tables, and don’t forget to watch our socials for more promos and updates this week!